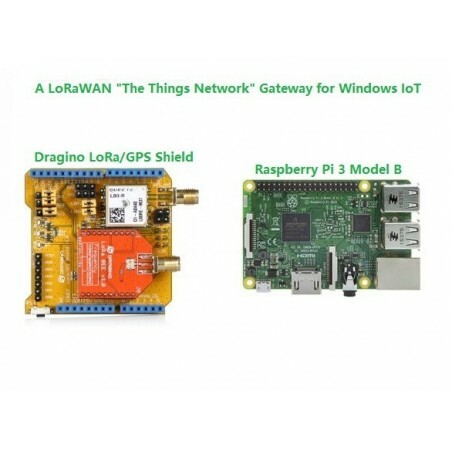 Build your own LoRaWAN "The Things Network" packet-forwarding gateway on Windows 10 IoT Core in native .NET code. 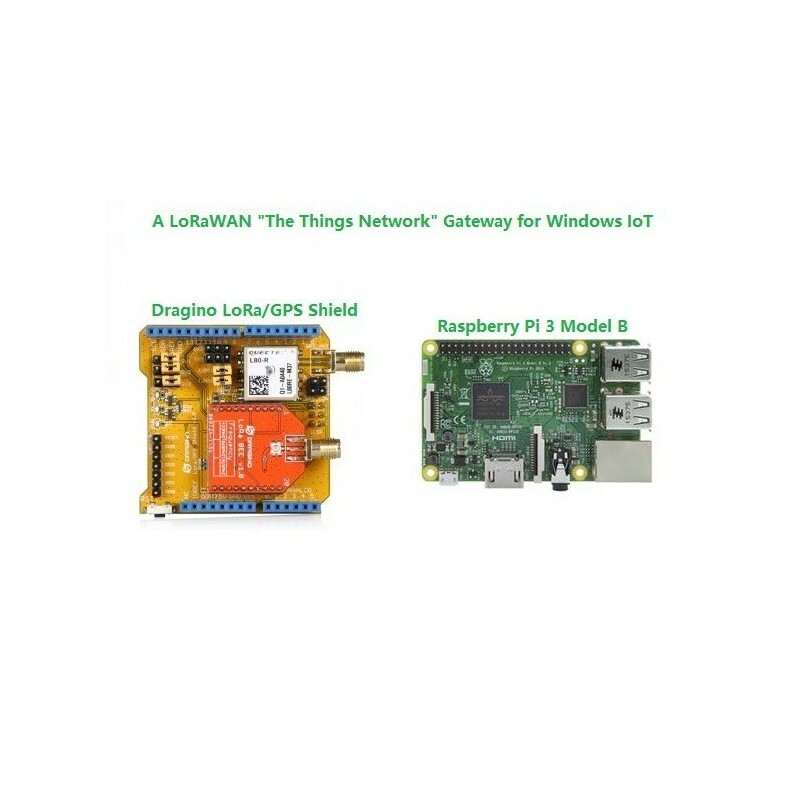 This tutorial describes how to build, install and run a single-channel packet-forwarding LoRaWAN gateway running on a Raspberry Pi with a Dragino LoRa extension board, forwarding received radio packets to The Things Network backend. The gateway is implemented in C# (having no external dependencies) and runs on the Windows IoT Core platform. 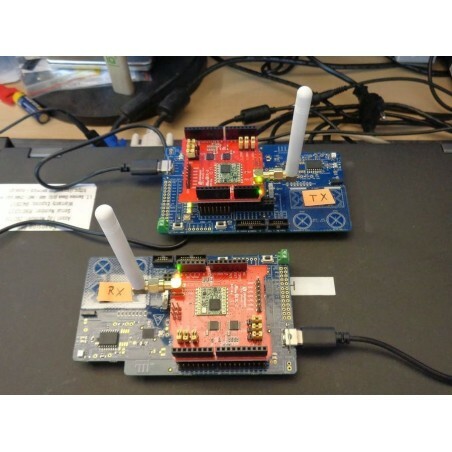 Please note that the radio expansion boards used in this tutorial are single-channel only, which means that you will not be able to create a full-fledged gateway. 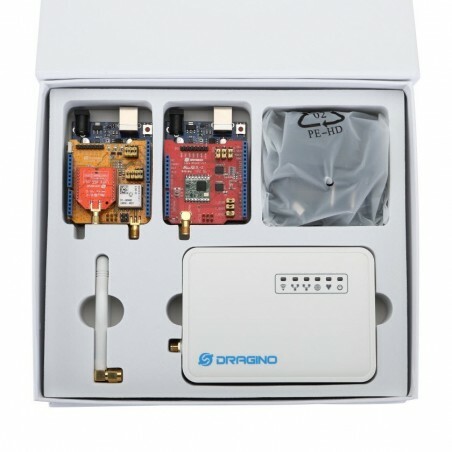 It does not fulfill the complete standard and are not LoRaWAN compliant. This gateway will be suitable for testing purposes only. But it's a good start to play with the technique, anyway. And cheap. 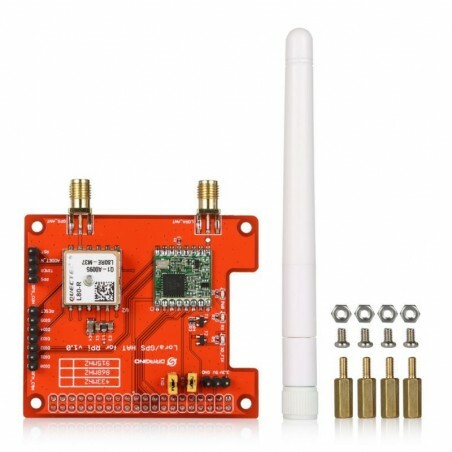 The easiest expansion board to use is the Dragino LoRa/GPS HAT together with a Raspberry Pi, since it’s just to plug it on top. Open up the MainPage.xaml.cs source code file and locate the four YOUR EDITING IS REQUIRED HERE! -comments. The first comment points out where you configure the LoRa radio chip by specifying the LoraWanGatewaySettings -object instance. The default is Europe868 , but depending on where you live (and your radio chip hardware) you might need to change this. The second edit-comment in the MainPage code file is found in the GetTransceiverPinSettings() method. or using an Arduino Shield with the wiring according to my schematics below -- you can leave the code as is. Locate the UseGpsManager() method. 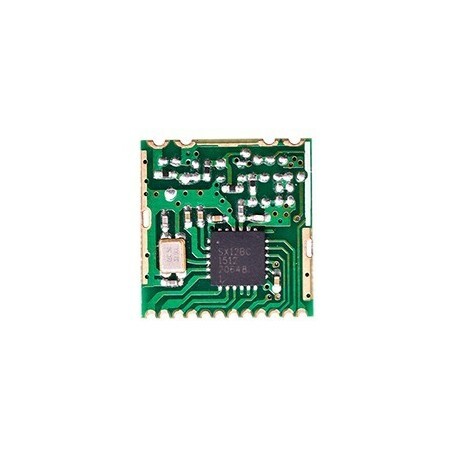 Depending on which expansion board you have, a GPS module might be present. The default code assumes that you have one, and returns true . If you don't have a GPS module, change this to false . The last part of the code you will need to configure is the EUI of your gateway and is found in the GetGatewayEui() -method. so, for instance the MAC address of the Raspberry Pi could be used instead. If you want to use the MAC address it's slightly more complicated, because there isn't (yet) an API giving you this information in Windows IoT Core. There is a however workaround, and that is to call the embedded REST API (the same that you can visit in a web browser to configure your device). 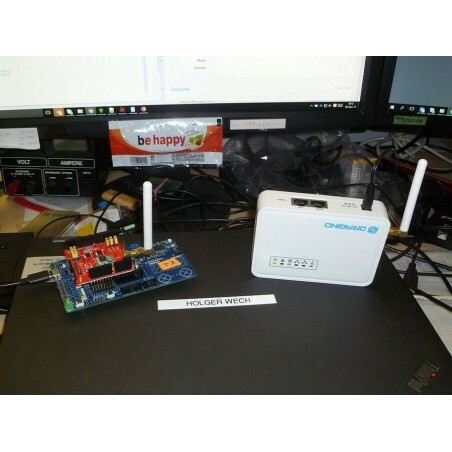 The URI that gives the MAC address information is found at http://localhost:8080/api/networking/ipconfig . But you must provide the user name and password to get access to this API; i.e. the credentials you used during the installation of Windows IoT Core on the device. The default in the code is Administrator and p@ssw0rd . You can also specify any EUI you want by removing the two top lines of this method and uncomment the last one which simply returnes a fixed value at new GatewayEui("0123456789ABCDEF") . Obviously you should change the 0123...EF to your own unique hexadecimal value. Now it's time to register your gateway on The Things Network. For this you need to create an account there. Now you should be all set to run the gateway application. Just press F5 in Visual Studio (given that you have specified the target remote machine - i.e. your Raspberry Pi - in the Debug tab of the project properties). The MainPage in your application has a timer that ticks every 30 seconds. When it ticks is calls the SendStatus() method. This makes the gateway code send a short JSON status message to the backend, basically telling it that it is still alive and kicking. The Transmitted Messages will stay 0 since this gateway is just a packet forwarder -- it never transmit any radio messages from The Things Network. 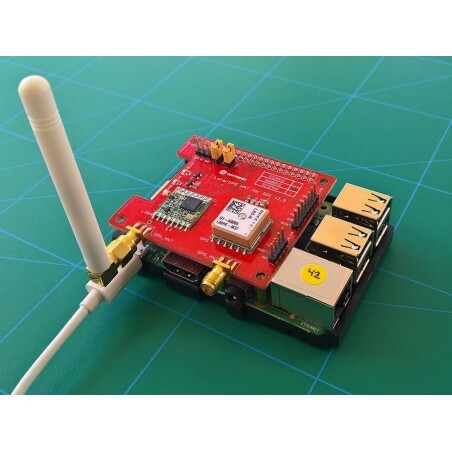 Having a GPS chip on your LoRa expansion board will show all serial communication data received from that module. Those lines starts with GPS:in the log window. Please note that even though your GPS coordinates are sent to The Things Network in the JSON status message, your gateway configuration will not be updated by The Things Network backend. I don't know why.